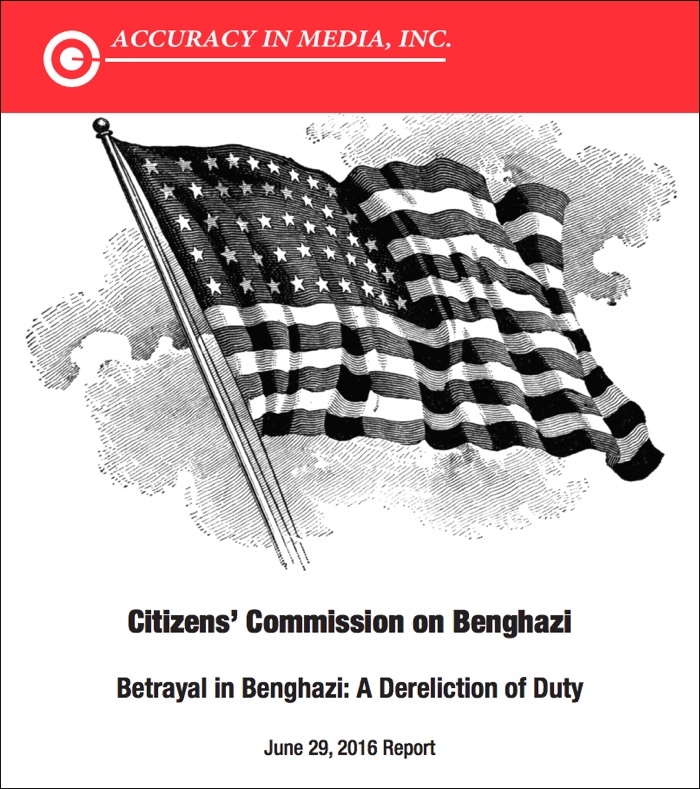 If you have specific knowledge about what happened on September 11, 2012 in Benghazi, Libya, please contact us. We will be holding a public conference on September 16, 2013, and are interested in hearing from people with first-hand knowledge, whose information has not been made public. We are also interested in your thoughts on the entire Benghazi situation.